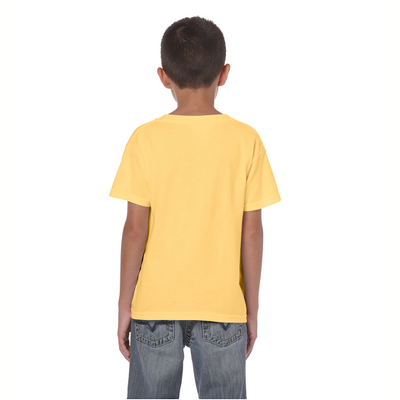 Wear our Cricket t-shirt and carry their reputed good luck with you everywhere. 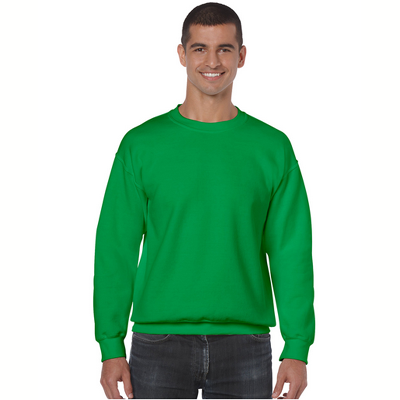 Few insects have such wide ranging folklore following them, and if you're a cricket lover our t-shirt will give you a chance to share how much you love them with everyone. 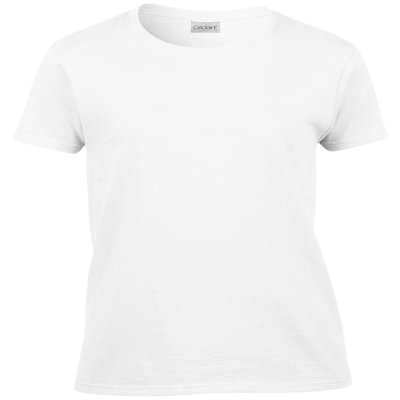 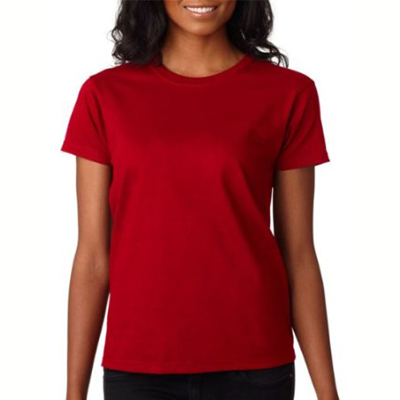 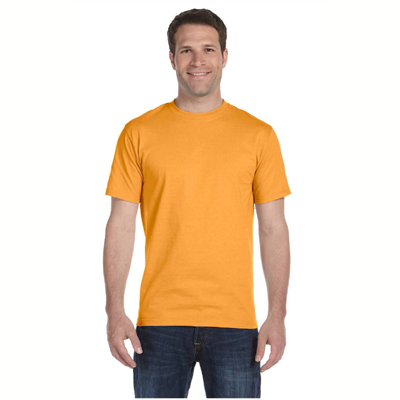 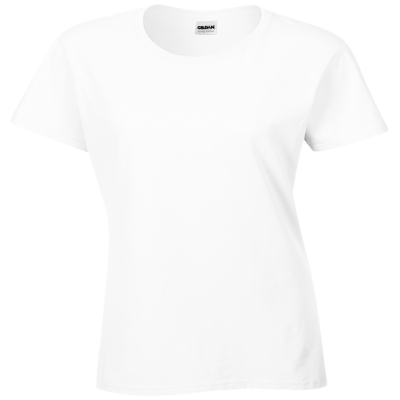 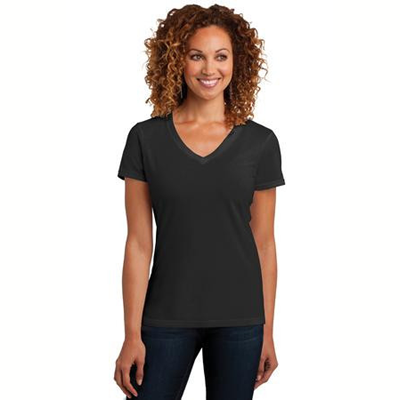 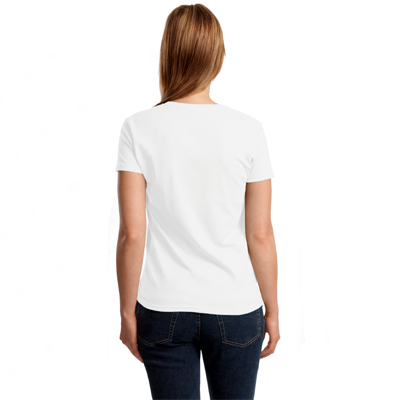 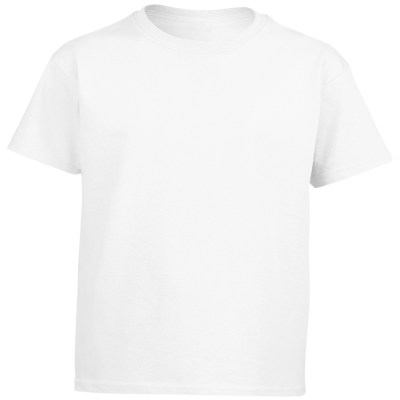 This casual, comfortable Cricket t-shirt design measures approximately 5 x 5 inches on durable, premium weight material guaranteed for quality. 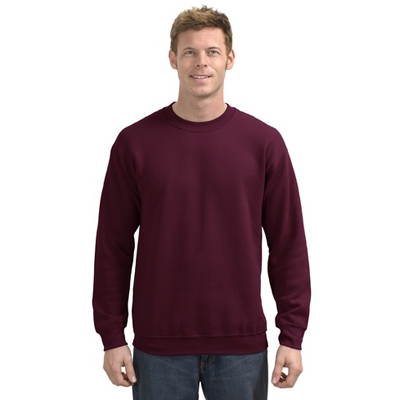 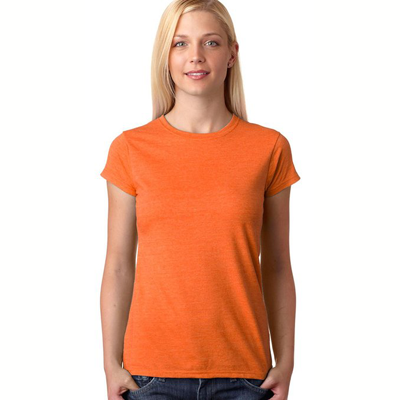 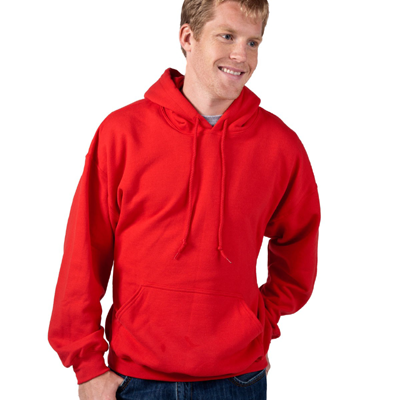 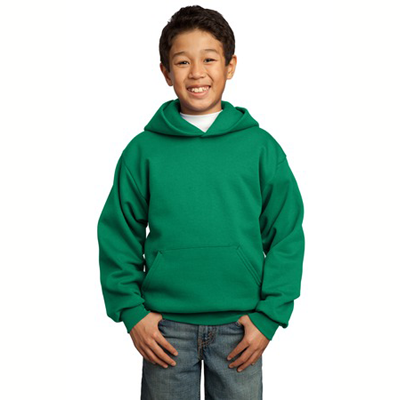 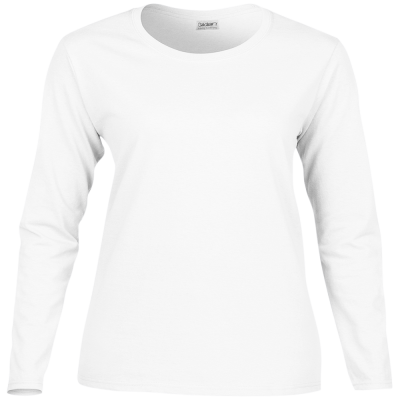 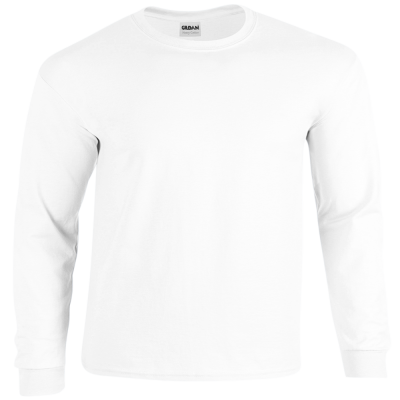 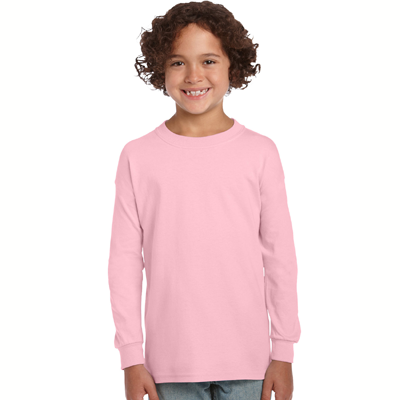 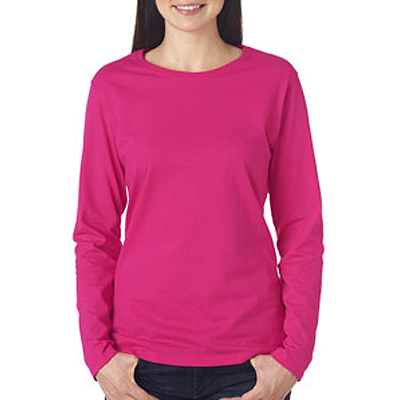 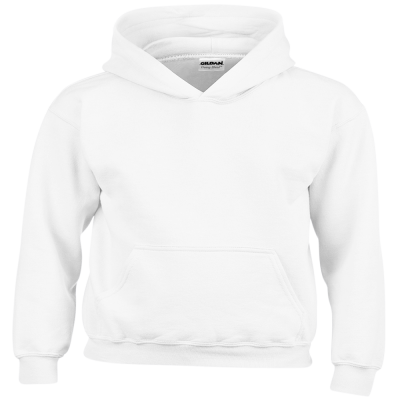 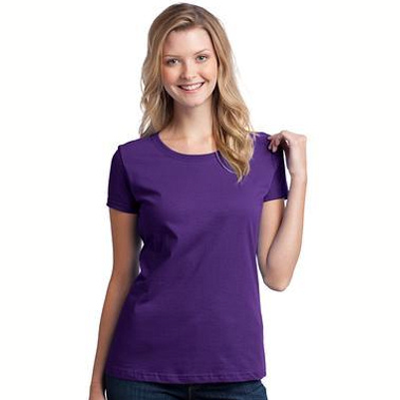 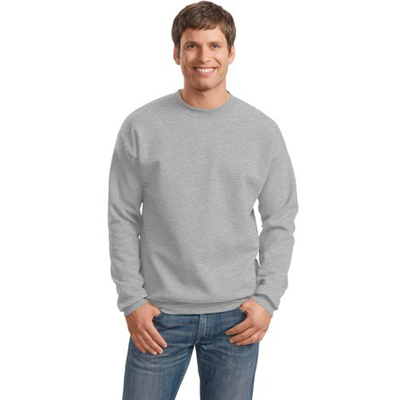 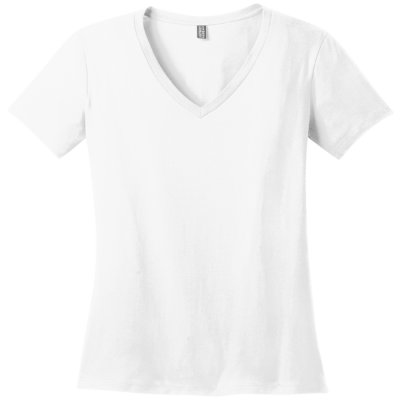 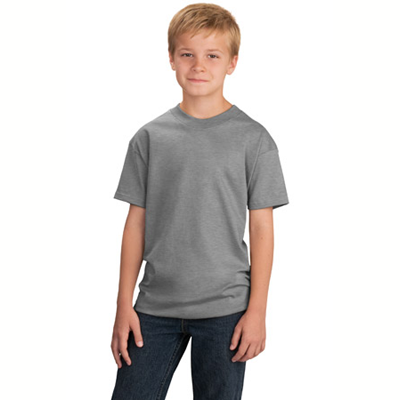 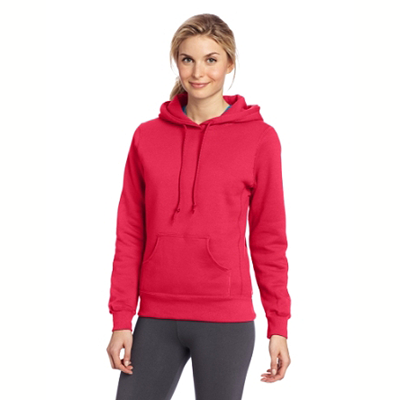 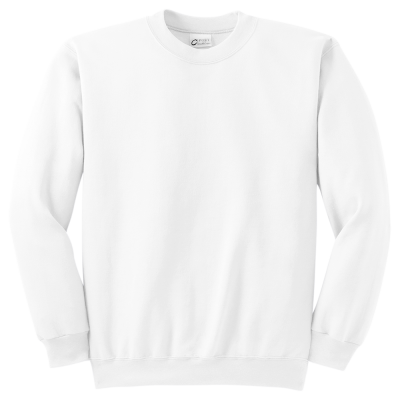 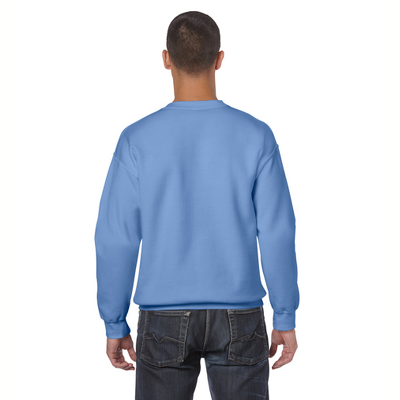 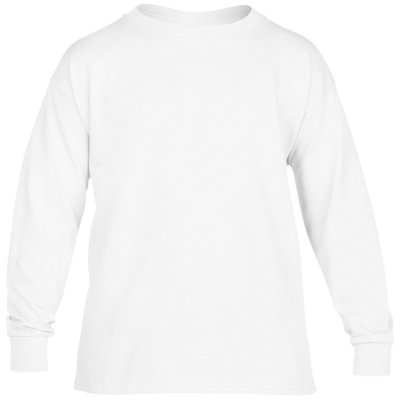 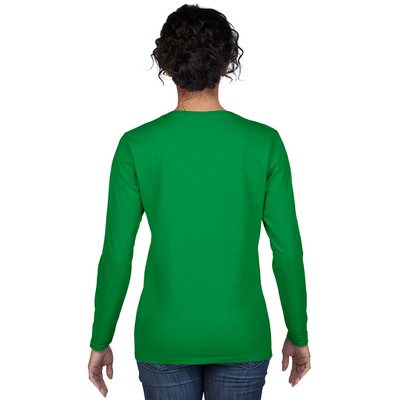 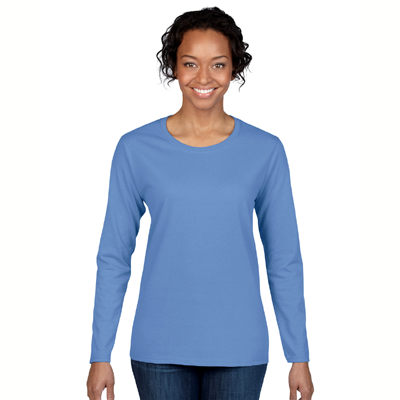 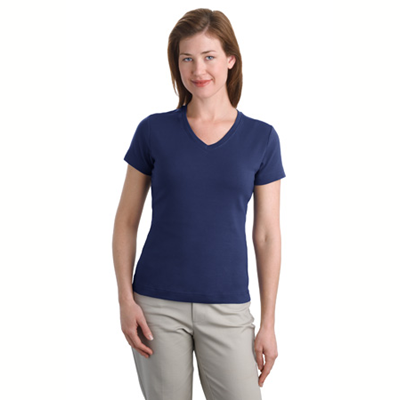 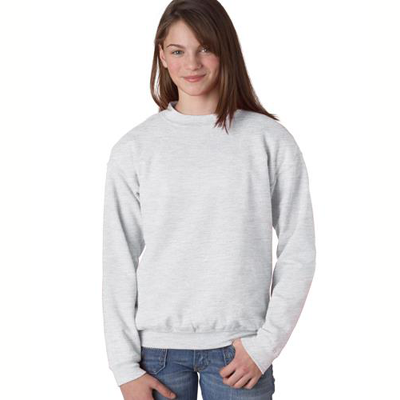 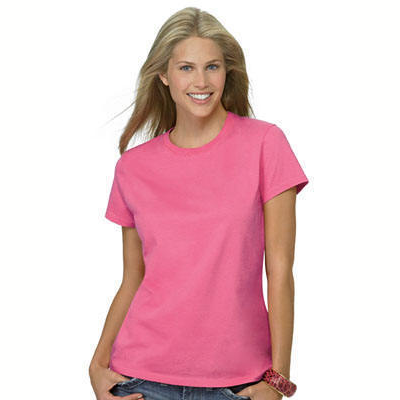 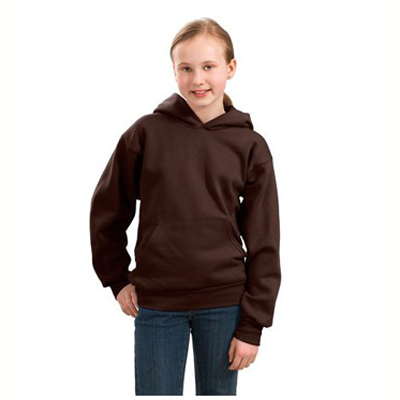 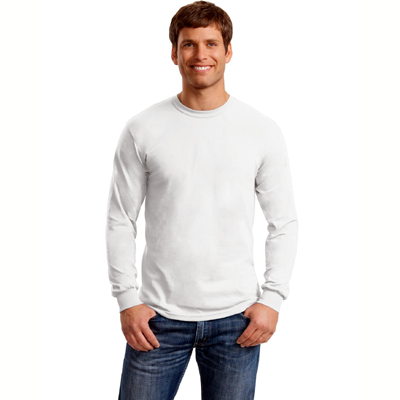 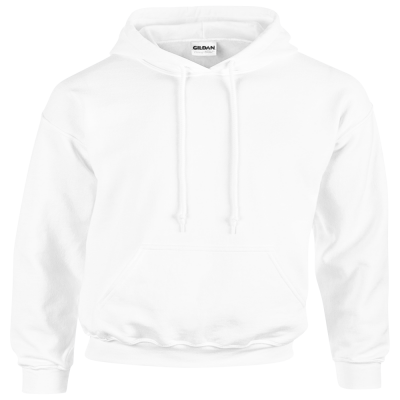 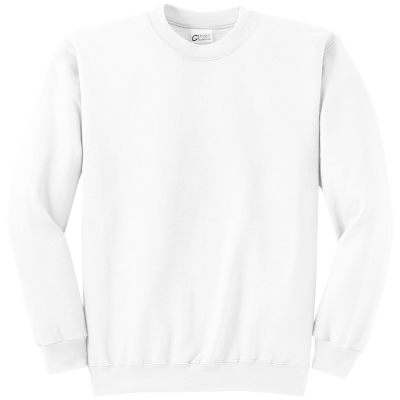 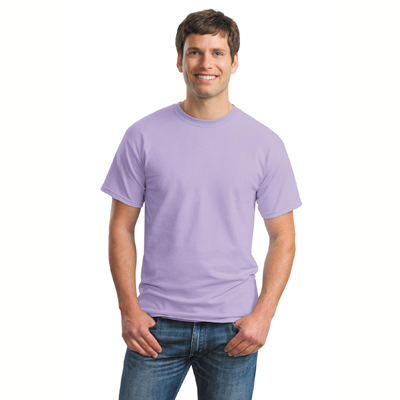 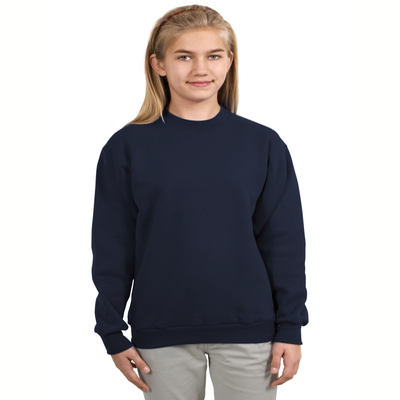 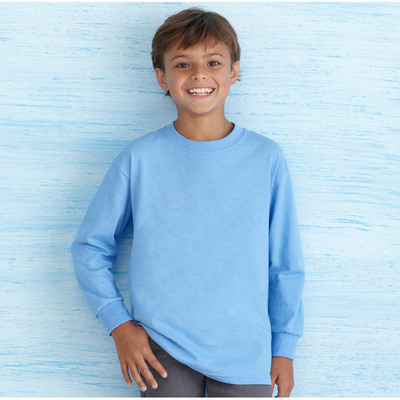 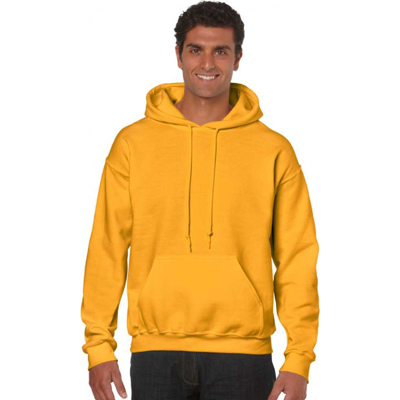 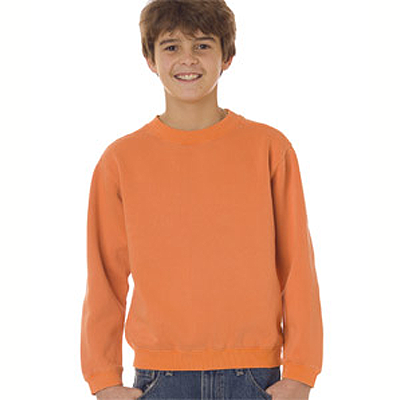 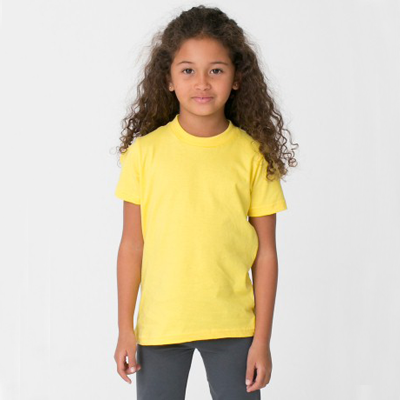 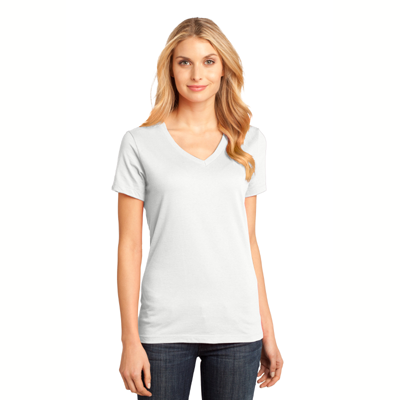 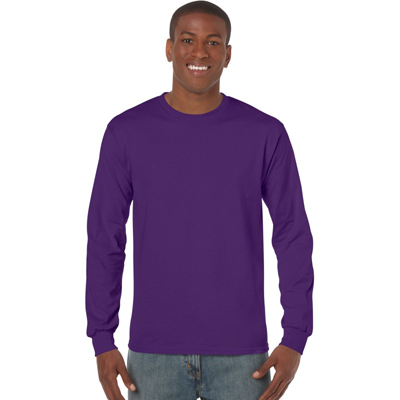 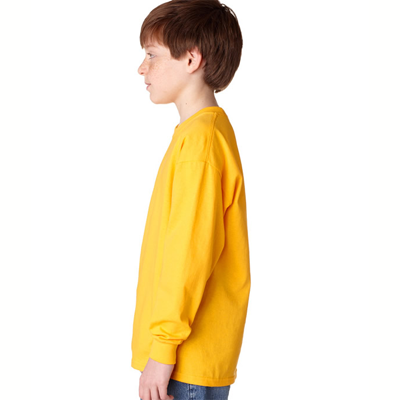 We have cricket sweatshirts and the t-shirt in a wide variety of styles and four colors. 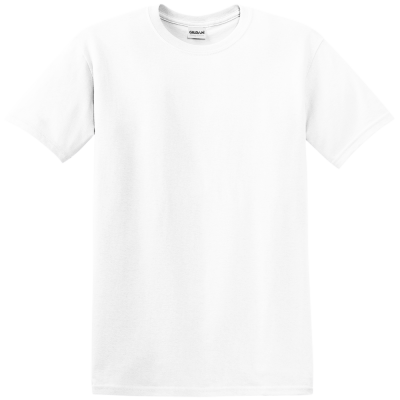 Sure to make a great gift for someone you know.